Homicide investigators in Philadelphia, Pennsylvania, are reportedly looking into the death of former national security adviser H.R. McMaster’s 84-year-old father, WPVI-TV reported Wednesday night. 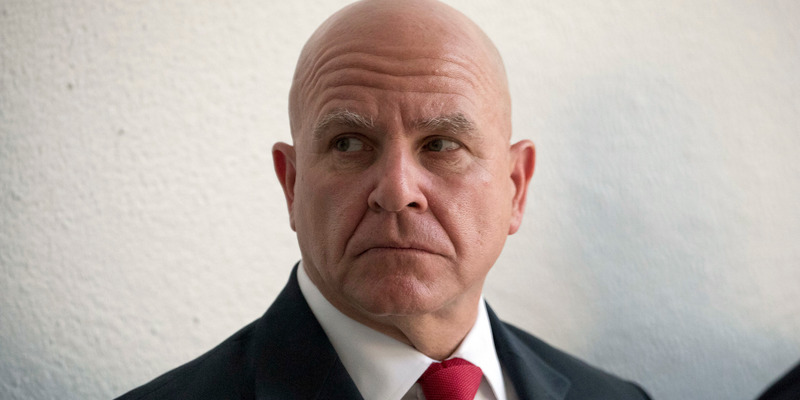 McMaster Sr. died after allegedly suffering a head injury in a fall, according to the local news outlet, which cited unnamed sources. Investigators were also looking into staff members who reportedly told McMaster’s family that records related to the elder McMaster’s death had been falsified. According to a report from a Philadelphia CBS affiliate, state health officials determined McMaster, Sr.’s death to be an accident, but questions remain about the treatment he received after he fell. Homicide investigators in Philadelphia, Pennsylvania, are reportedly looking into the death of former national security adviser H.R. McMaster’s 84-year-old father, H.R. McMaster Sr., WPVI reported on Wednesday night.